Provide comfort for the family of Mary Martin with a meaningful gesture of sympathy. 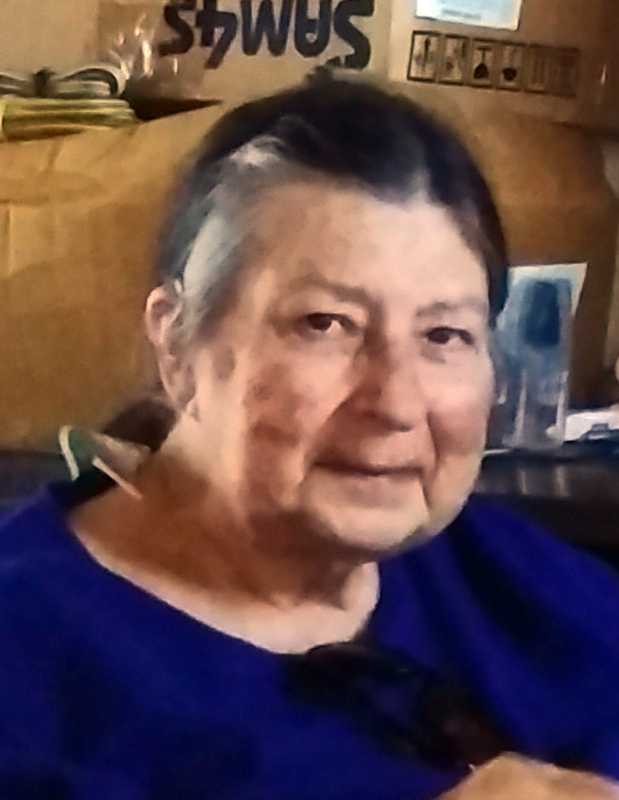 Mary Louise Martin, 75, passed away on Wednesday, March 20, 2019 at the Lahey Hospital in Burlington, MA. She was born on June 26, 1943 in Boston, MA, the daughter of the late Wilfred U. and Mary T. (Hickey) Francoeur. Mary attended Boston Parochial schools and was a member of the Parish of the Resurrection Catholic Church in Nashua. She worked in retail as a billing clerk for many years. In her free time, Mary enjoyed gardening and doing ceramics. In addition to her parents, Mary was preceded in death by her loving husband of 48 years, William J. Martin Jr., who passed in 2015. Mary is survived by her children, Allan M. Martin and DeeDee J. Martin; grandchildren Allan M. Jr. and Ashleigh A. Martin, Matthew J. and Nicole Northrup; five great grandchildren and siblings Jacqueline McLean and Ronald F. Francoeur. Mary also leaves behind eight nieces and nephews, Mark, Donna, Kevin, Sean and Brian McLean, Karen Labonte, Kim Statler and Mary K. Beck as well as many great nieces and nephews and dear friends. Memorial donations in Mary’s name are encouraged to be sent to the Paralyzed Veterans of America at www.pva.org, 801 Eighteenth St. NW, Washington, DC 20006-3517 or The Wounded Warrior Project at www.woundedwarriorproject.org/donate, 4899 Belfort Rd. Suite 300, Jacksonville, FL 32256 or the Michael J Fox Foundation for Parkinson’s Disease at www.miacheljfox.org, Donation Processing The Michael J. Fox Foundation, P.O. Box 5014, Hagerstown, MD 21741-5014. To send flowers to the family of Mary Louise Martin (Francoeur), please visit our Heartfelt Sympathies Store. We encourage you to share any memorable photos or stories about Mary. All tributes placed on and purchased through this memorial website will remain on in perpetuity for generations. Provide comfort for the family of Mary Louise Martin (Francoeur) by sending flowers.